Need more apps for your favorite device? iOSnoops can help! 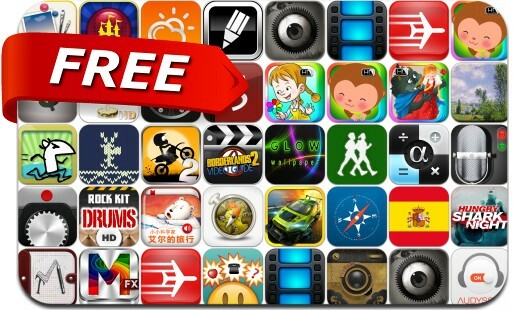 Here are 36 iPhone and iPad apps that have just gone free. This apps gone free alert includes Car Club: Tuning Storm, Freeze!, Easy Writer +, Fuel Monitor, World Travelpedia, Meeting Box, Alpha Calc, LightPhoto, Sneezeman, Glow Wallpapers, Maven Web Browser Plus, MasterFX, Emoji Pop and many others.